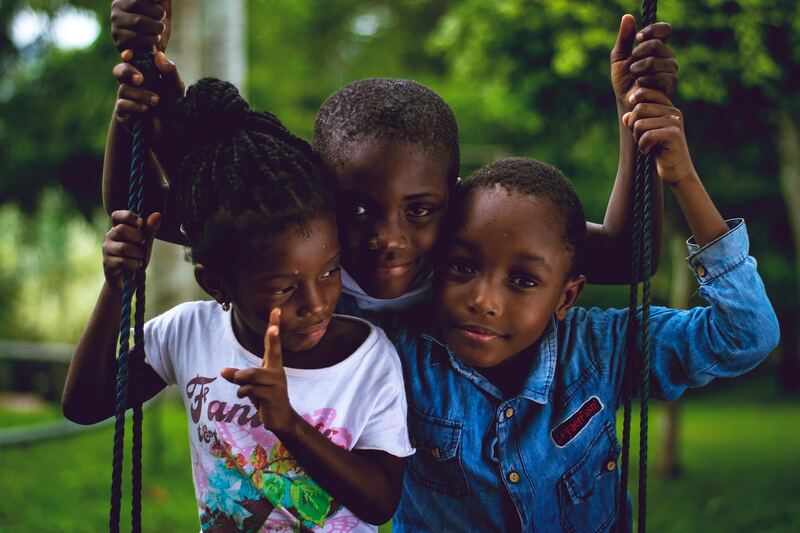 Project Promise’s programs are all about opening doors for our at-risk youth in St. Croix, in order to uplift, educate and empower them. Their holistic approach provides many opportunities for positive change, while their nurturing environment provides a safe place in which youth can get the tools and support they need to live healthier, happier and more successful lives. WELCOME ABOARD!! For more information on the program or to donate click here.